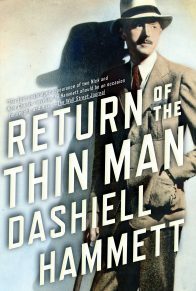 Dashiell Hammett (1894–1961) was an American author of hard-boiled detective novels and short stories, a screenplay writer, and a political activist. 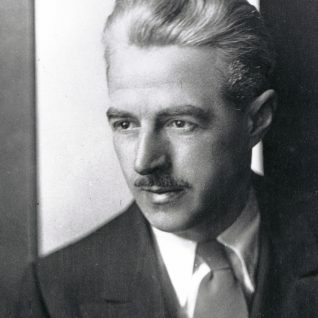 The enduring characters he created include Sam Spade (The Maltese Falcon), Nick and Nora Charles (The Thin Man), and the Continental Op (Red Harvest and The Dain Curse). 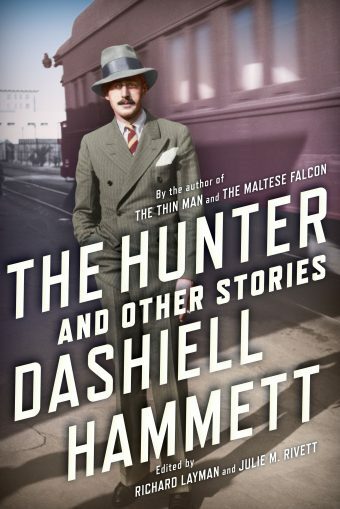 An extraordinary literary publication from one of the greatest writers of the twentieth century, The Hunter and Other Stories includes Hammett stories gleaned from his personal archives along with screen treatments long buried in film-industry files. 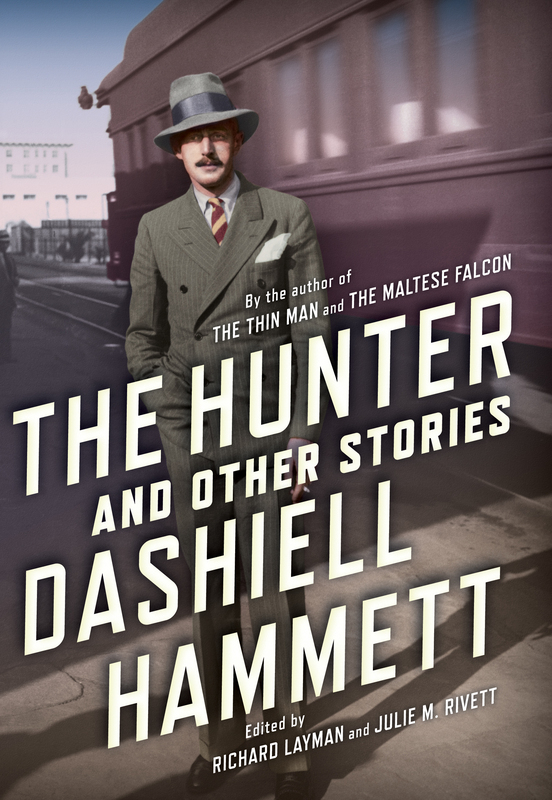 Hammett is regarded as both a pioneer and master of hard-boiled detective fiction, but this revealing collection shows him in a different light, as a master craftsman whose talent was not restricted by genre. This volume introduces a dozen never-before-published and five seldom-seen short stories. 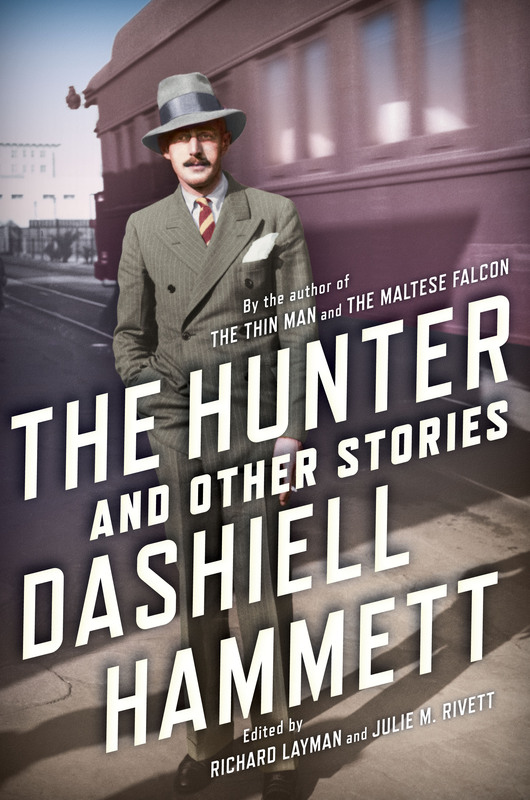 These shrewd explorations of failed romance, hypocrisy, crass opportunism, and courage in the face of conflict reveal added dimension to Hammett’s exceptional genius. 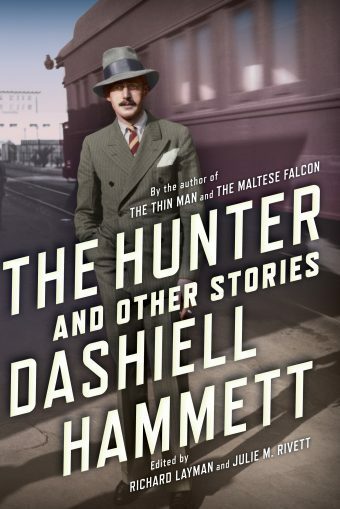 In addition, Hammett’s full-length original screen stories for City Streets( 1931), starring Gary Cooper and Sylvia Sydney, and the seldom-screened Mr. Dynamite (1935) are included, along with Hammett’s storyline called “Devil’s Dynamite” for an un-produced movie. 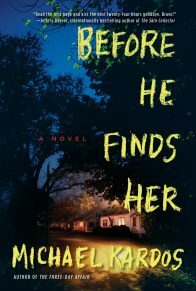 A bonus inclusion is the captivating opening for a never-finished second Sam Spade novel. 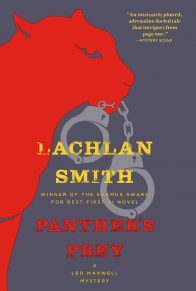 Rich in both plot and character, this is a book no Hammett fan—or lover of good fiction—should do without. There are people who, coming for the first time in contact with one they know for a detective, look at his feet. These glances, at times mockingly frank, but more often furtive and somewhat scientific in purpose, are doubtless annoying to the detective whose feet are in the broad-toed tradition: Fred Vitt enjoyed them. His feet were small and he kept them neatly shod in the shiniest of blacks. He was a pale plump man with friendly light eyes and a red mouth. 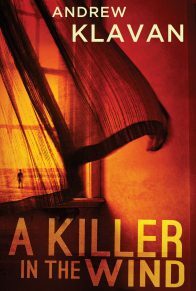 The fortunes of job-hunting not guided by definite vocational training had taken him into the employ of a private detective agency some ten years ago. He had stayed there, becoming a rather skillful operative, although by disposition not especially fitted for the work, much of which was distasteful to him. 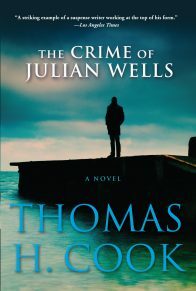 But he liked its irregular variety, the assurances of his own cleverness that come frequently to any but the most uniformly success-less of detectives, and the occasional full-tilt chase after a fleeing someone who was, until a court had decided otherwise, a scoundrel of one sort or another. Too, a detective has a certain prestige in some social divisions, a matter in no way equalized by his lack of any standing at all in others, since he usually may either avoid these latter divisions or conceal his profession from them. Today Vitt was hunting a forger.